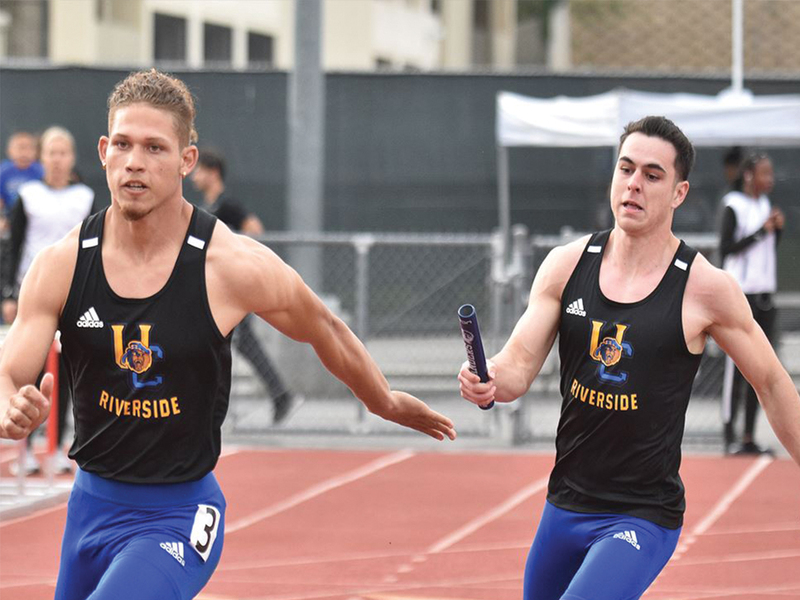 It was an eventful day for UC Riverside’s track and field team as they were in Los Angeles at the UCLA Bob Larsen Distance Carnival. For the women’s open 5,000 meters run, freshman Vanessa Gracian placed second with a time of 18:03.03 while sophomore Kiley Atwood finished right behind her in third, coming in at 18:06.13. Meanwhile, junior Heinrich Van Niekerk led the way during the men’s open one mile run with a time of 4:16.43. He finished second only behind UC Santa Barbara sophomore Alex Barr, who ran a time of 4:15.21. Junior Alberto Venegas came in fourth place for the men’s one mile run with a time of 4:27.36, while Cydney Branch placed fourth in the women’s 1,500 meters run with a time of 4:36.84. 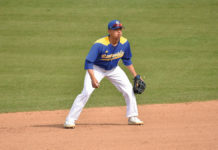 Up next, UC Riverside will be in Claremont, California Sat. 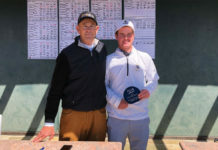 April 6, competing in the Pomona-Pitzer Invitational.